Sometimes life can be chaotic, but installing closet organizers in your Leander, TX, home can help alleviate some of the chaos. The experts at 31-W Insulation can help restore order by installing closet organizers that are designed with your needs in mind. Whether it’s a disastrous closet in your child’s room, or a bursting-at-the-seams pantry in your kitchen, we design closet organizers that will help keep everything in its place and help you run your home more efficiently. You can choose from any number of shelving components that will help you organize your closets in a way that is uniquely your own. For example, you might want to add wire baskets in addition to shelving in your pantry, or shoe racks in addition to drawers in your child’s closet. 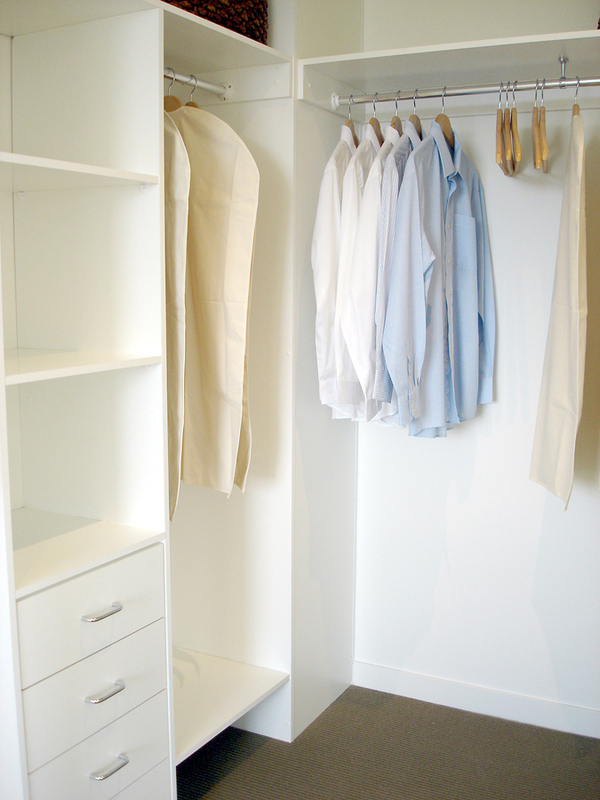 Furthermore, ClosetMaid’s closet organizers are designed to stand the test of time, so you can be assured that your closets will look great and help keep your home tidy for years to come. Contact us today for a complimentary consultation and let the home improvement experts at 31-W Insulation install closet organizers in your Leander, Texas, home. Be sure to ask how we can help you with other home improvement needs.